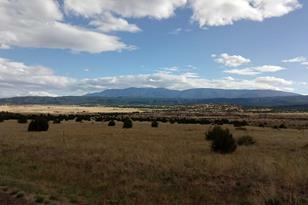 The views from this lot are spectacular. Minutes from the quaint mountain town of Beulah, this gated community is the place you should call home. 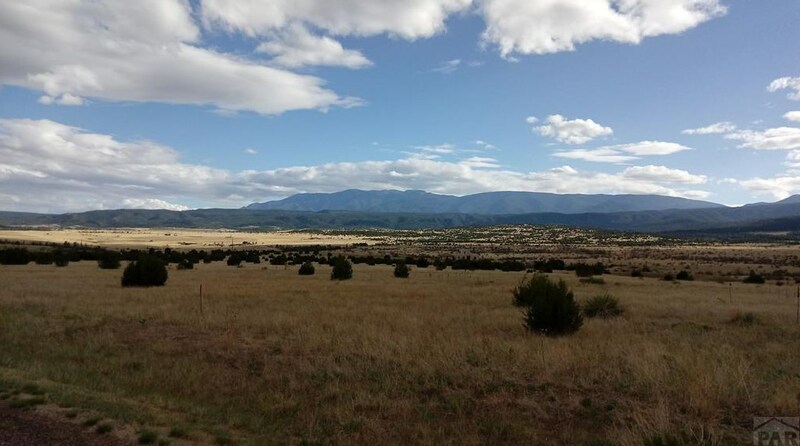 Lot 56 Garrett Rd, Beulah, CO 81023 (MLS# 174192) is a Lots/Land property with a lot size of 5.01 acres. Lot 56 Garrett Rd is currently listed for $34,000 and was received on June 22, 2018. Want to learn more about Lot 56 Garrett Rd? 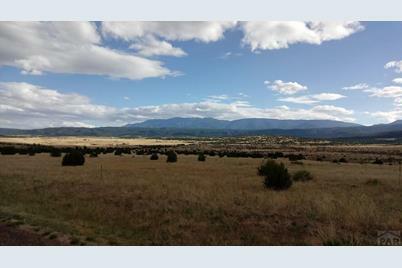 Do you have questions about finding other Lots/Land real estate for sale in Beulah? You can browse all Beulah real estate or contact a Coldwell Banker agent to request more information.